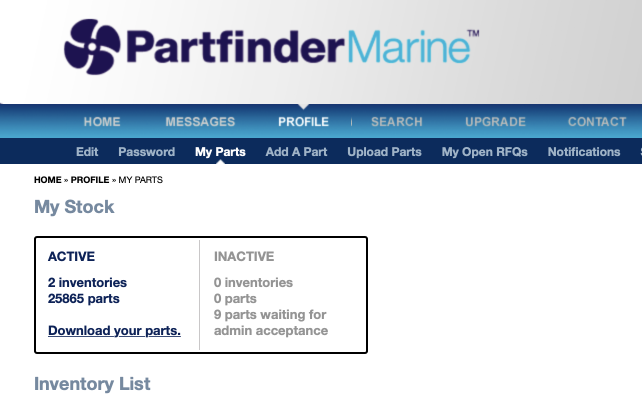 Search the Partfinder Marine database of parts and suppliers to find what you're looking for quickly and easily. To access any listing details please register - this will take 2 or 3 minutes and Trial membership is free. 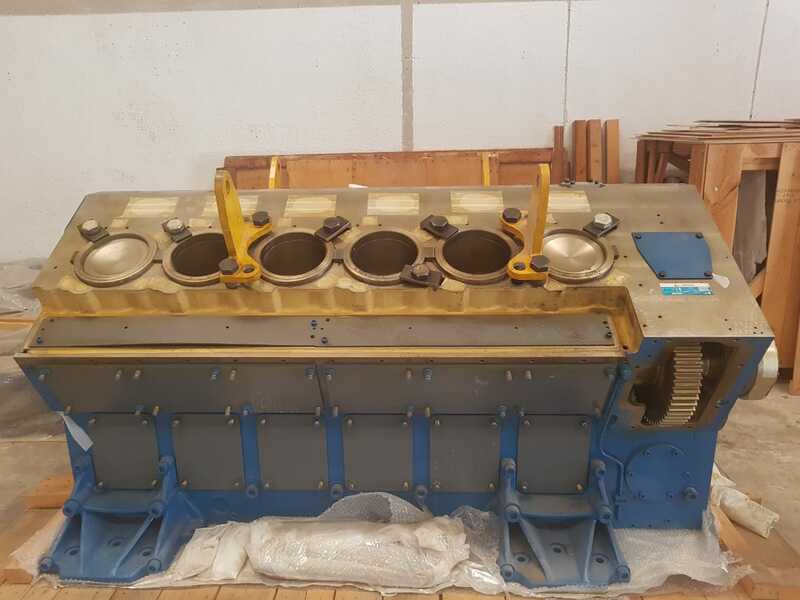 Search for a general term for example turbo or engine. Use the advanced search form for a more detailed search. This is a general search field. Partfinder search will show you all parts that contain the text you enter here in any field.